Yay! Books in the mail! 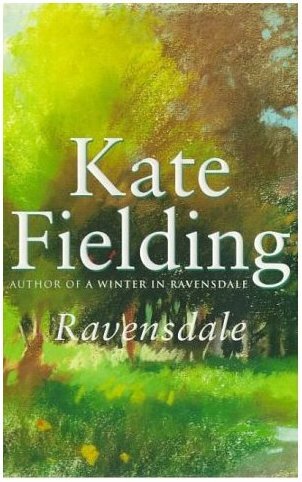 Confused now, though - the picture is wrong, I got "Ravensdale", as expected, not "A Winter in Ravensdale". Anyhoo, at least the journal notes go with the BCID so who cares? Looking muchly forward to this one.